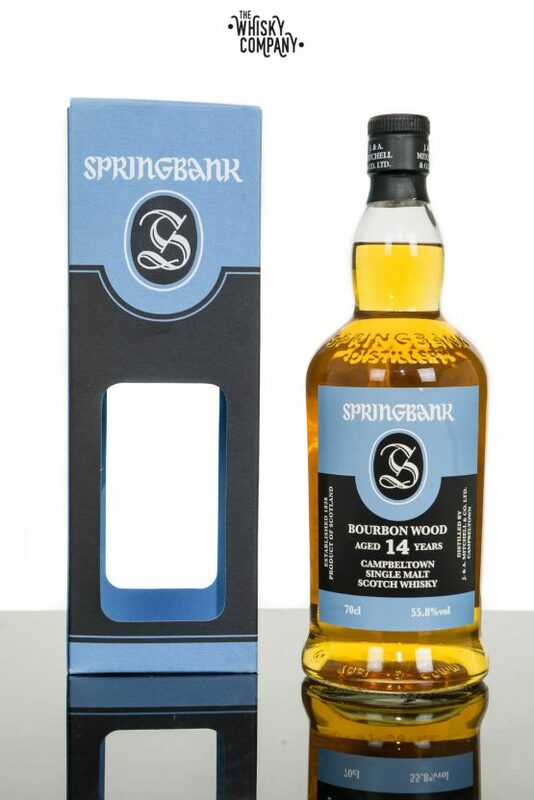 First released in September 2017 this whisky was aged in American oak ex-bourbon casks for 14 years. Limited release of only 9000 bottles. Very tasty juice. Nose: Freshly baked bread, honey and warming vanilla spice. Palate: Banana and melon, a little more honey sweetness combines with a touch of smoke and plenty of fruity flavours. Finish: A long and delightful finish full of vanilla, fruits and some touches of salt.